We all love dogs that are so ugly that they're cute, but Bulldogs and Pugs are so much more than just a pretty face. 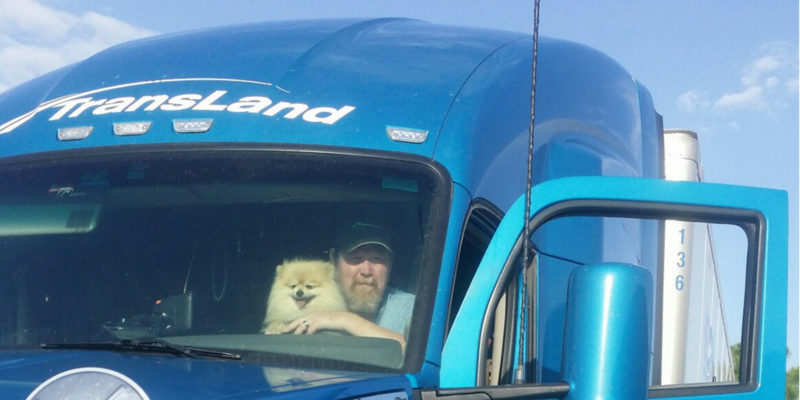 It's almost as if these dogs were meant to be in the passenger seat; they don't need a lot of exercise and they adapt well to new environments which automatically makes them good for long haul truckers. These dogs are also very content with sitting for long periods of time so no need to stop very often to tame some of their energy. These dogs do however do better in cooler climates, so in the summer make sure the air conditioning is on so your pup doesn't overheat. 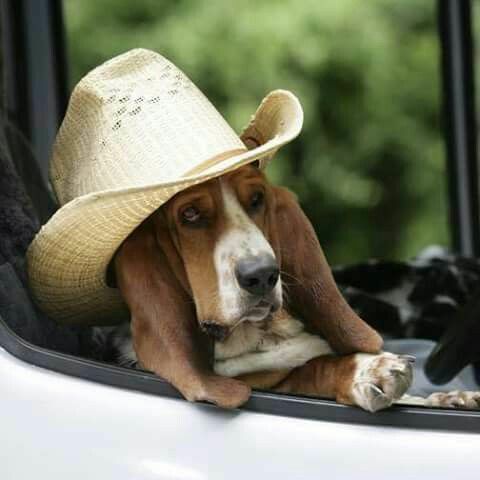 Some drivers may prefer a little bit smaller dog. If this is you, these dogs are your best options. As far as shedding goes with these dogs, they shed a little more than the others, especially Pomeranians. As long as they are groomed regularly, they should be happy as a clam. Also, they do prefer warmer temperatures so keep that in mind as you drive through the seasons. All of those pups are great and all, but there is nothing better than a dog with some grey around the edges. Older dogs don't really need a lot of exercise, but they do enjoy walks every once in a while. But the best part about older dogs is that they have broken their puppy habits; so you don't need to release any of that energy and you don't need to worry about them having an accident in the rig. There are always older dogs looking for homes, and adopting a dog is always a great thing to do. Go out there and save a dog. TransLand has a pet policy. Find out other benefits offered here.